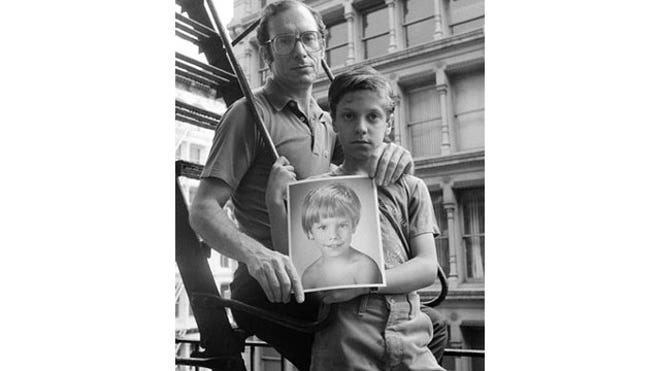 Jersey Child Abuse Scandal: Etan Patz : We need To Know What The Cadaver Dog Was Alerting To. 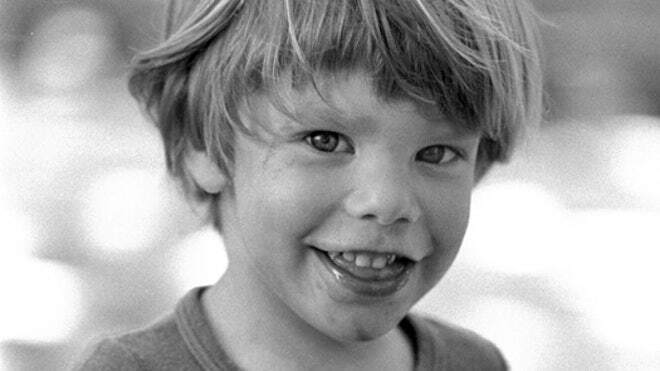 Etan Patz : We need To Know What The Cadaver Dog Was Alerting To. A New Jersey man has been arrested in the murder of 6-year-old Etan Patz, a New York City boy who disappeared in 1979 while walking to a bus stop, the New York City Police commissioner Ray Kelly said. 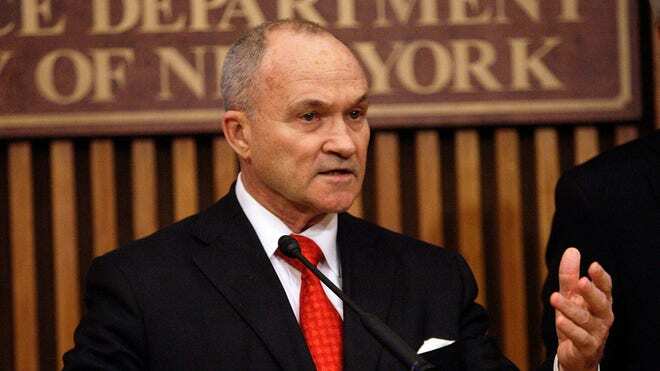 Kelly said 51-year-old Pedro Hernandez, of New Jersey, was working as a stock clerk at a bodega on 448 West Broadway and Prince St. in Manhattan when he spotted Patz and lured him into the store with the promise of a soda. Hernandez then allegedly led Patz down into the basement of the bodega, where he choked him and disposed of him by putting Patz's body into a trash bag outside. Kelly said the motive of the murder is still under investigation. Before coming to the police to confess his role in Patz's death, Hernandez expressed remorse to a family member, saying sometime in the past few decades that he had "done a bad thing and killed a child in New York," police said. Hernandez, who moved to New Jersey shortly after the boy vanished, was picked up there late Wednesday in Maple Shade and was questioned Thursday at the Manhattan district attorney's office. On Wednesday evening, Hernandez brought investigators to the scene of the murder and told them what happened. Police recorded three and a half hours of videotaped statements made by Hernandez. "He was remorseful, and I think the detectives thought that it was a feeling of relief on his part," Kelly said. "We believe that this is the individual responsible for the crime." This morning, police notified the Patz family that Hernandez had come forward and implicated himself in the crime. When the NYPD determined that an arrest was appropriate, they called the family back this afternoon. Stan, the boy's father, was described as surprised and taken aback by the news, the NYPD said. 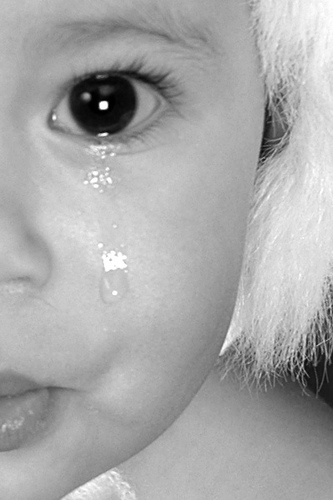 Patz's photo was the first of a missing child to appear on a milk carton. The April excavation of a Manhattan basement yielded no obvious human remains and little forensic evidence that would help solve the mystery of what happened to Patz. The boy was officially declared dead in 2001. Authorities began ripping up the basement's concrete floor with jackhammers last month after a cadaver-sniffing dog had recently indicated the scent of human remains in the basement located steps away from the boy's home. But Kelly said the dig provided no link to Hernandez. The basement is the former workspace of retired handyman Othniel Miller, 75, of Brooklyn, N.Y., who was seen with Patz the night before he disappeared. Miller, whose workshop was on the route the boy would have taken to his bus stop, has denied any wrongdoing. n the early 1980s, he was arrested on theft charges, and had photos of other young, blond boys in his backpack. But there was no hard evidence linking Ramos to the crime. Ramos, now 68, reportedly admitted trying to molest Etan on the day of his disappearance, but denied abducting him or killing him. Ramos has never been charged criminally in the Patz case and is currently serving a 20-year prison term in Pennsylvania for abusing an 8-year-old boy there. Ramos is scheduled to be released from prison in November.